If you carry more than a few bottles of vintage ports, you may be interested in devoting an entire (climate controlled) room to storing and tasting wine. 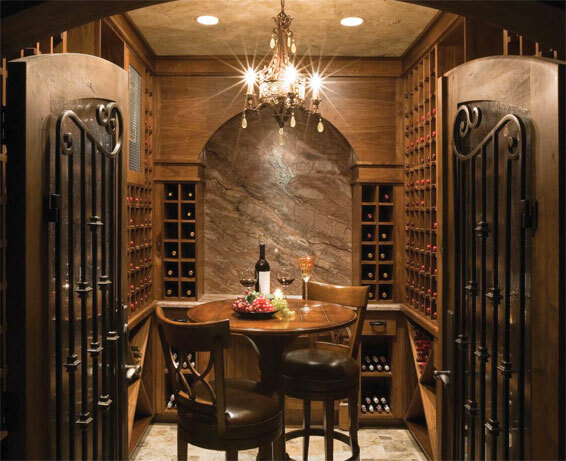 A wine cellar is great for increasing the value of your home, and looks spectacular when done as well as the Wine Cellar featured in the Ski Magazine Dream home designed by Utah’s favorite Michael Upwall. 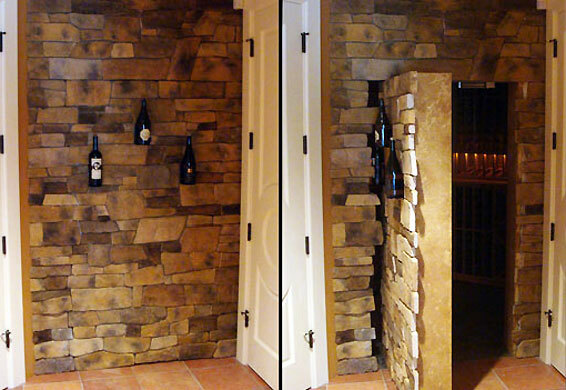 Get that James Bond feel for your home by adding mystery via a hidden passage way to a uber cool wine cellar. Creative Home Engineering is a company bent on disguising anything to reveal portals to secret areas. See a video of some of their amazing hidden passages by clicking here. But does it get any better than this 16 meter tall wine tower? 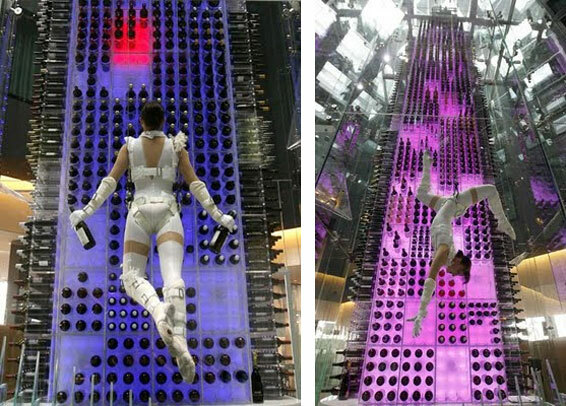 The Radisson Blu Hotel in Zurich features a “wine angel” whose soul job is to retrieve your selected bottle of wine or Champagne from their vast selection of 4000 bottles. So much more entertaining than the bartender heading down to the basement.